Bathroom Plumbing: All bathroom plumbing including bath tub, shower and toilet installations, repairs and unblocking services, hot water solutions, new sink and faucet installations and repairs. Kitchen Plumbing: New sink and faucet installations, garbage disposal, appliance hook up and connections, unblocking sinks and drains and hot water solutions. Drains: Blocked drains, pipe replacement and repair and cleaning service. 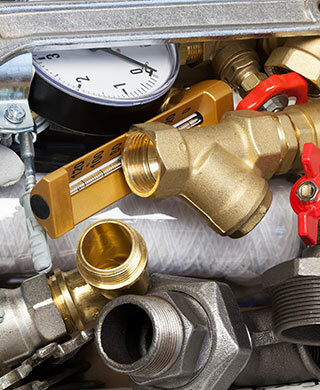 Water Heaters: Installation, service and repair of most major brands. Guiding you in the perfect hot water solution for your home. Pipe Leaks and Repair: Installation of new pipes, detection and replacement of leaky pipes.